Listen to the first single off the Chicago poet and singer’s forthcoming EP. 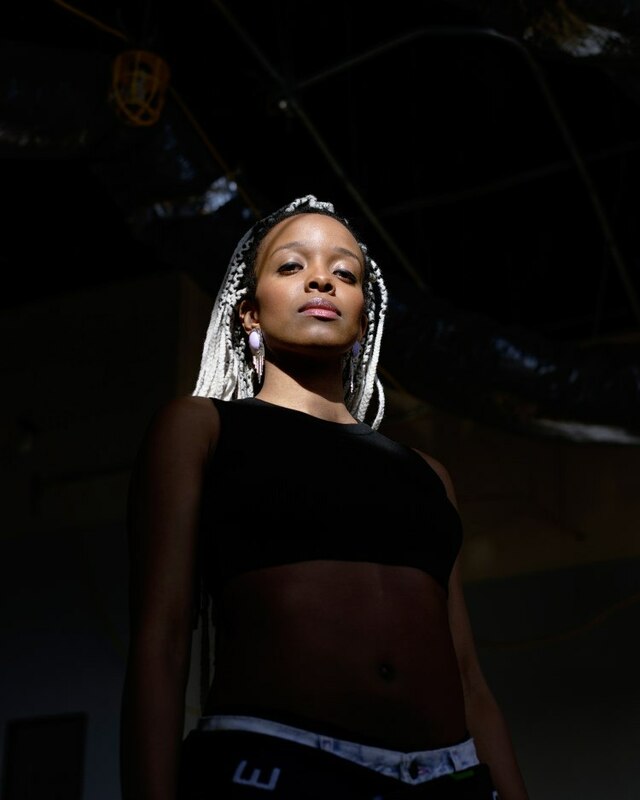 Having notched a number of prominent features over the past year—on Surf album cut "Sunday Candy," Mackelmore's contentious single "White Privilege II," and "Blessings," the first track off Chance the Rapper's much-anticipated Chance 3—Chicago singer and poet Jamila Woods is now turning her attention toward here solo debut, Heavn, which she will release this summer with her new label Closed Sessions. Today, Woods has revealed the first track off that project: "Heavn," a dreamy flip of The Cure's "Just Like Heaven" that interpolates “Eve," off the Roots' Dilla Joints and tells a story of black love, past and present. My great, great, great, grandma, and your great, great, great grandpapa didn't need a ring or a broom, she sings. For more, read Jamila Woods's GEN F profile from our annual Producer's Issue.